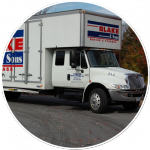 Our moving blog is designed to provide information for everything moving related. Find cost saving tips that will help make your next relocation stress free. 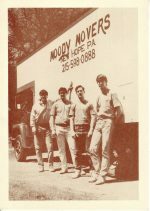 All of our articles are written by experts that know the ins and outs of the moving industry. 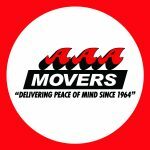 Check out are recent posts below for find out more information about local, long distance, and moving related news. Interested in Guest Blogging for Moving Calculator? 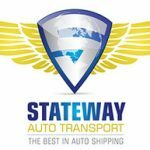 We are always looking for new writers that can share interesting topics and information about the moving industry. If you are interested in reaching a larger audience with your articles, contact us at movingconsultant@movingcalculator.com.